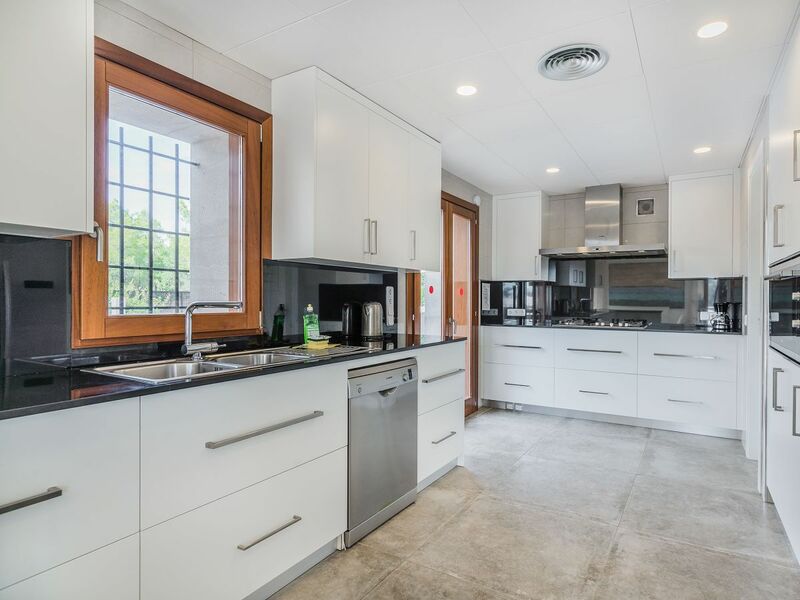 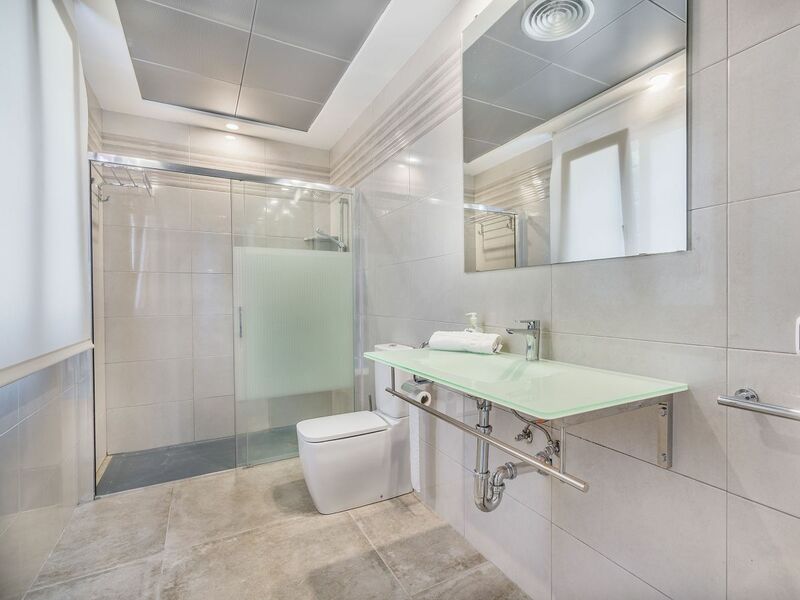 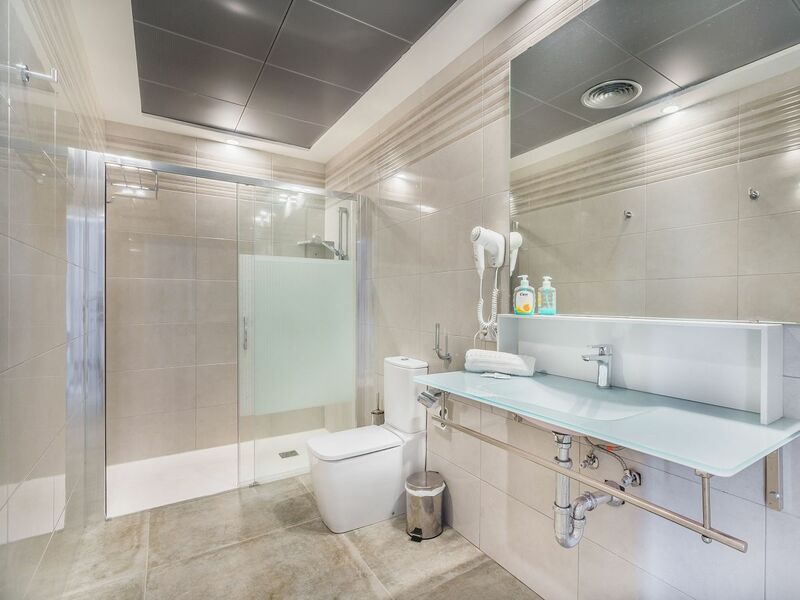 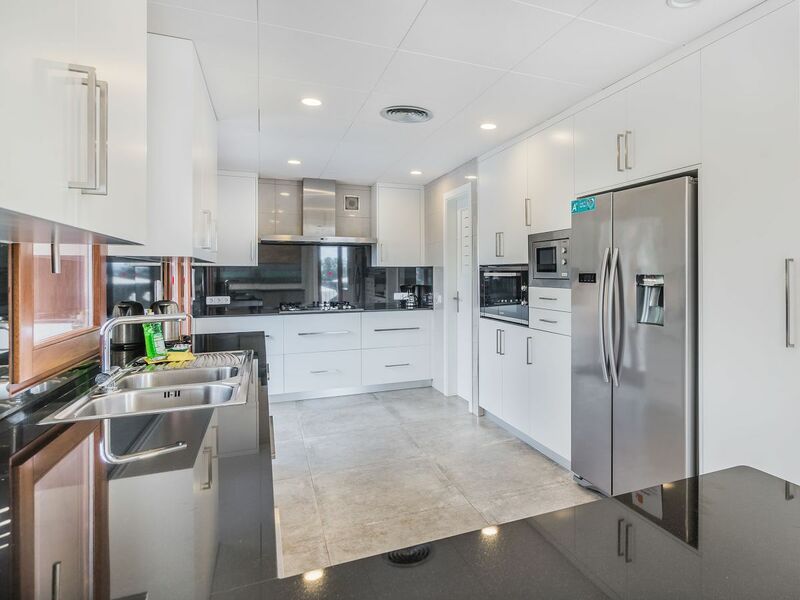 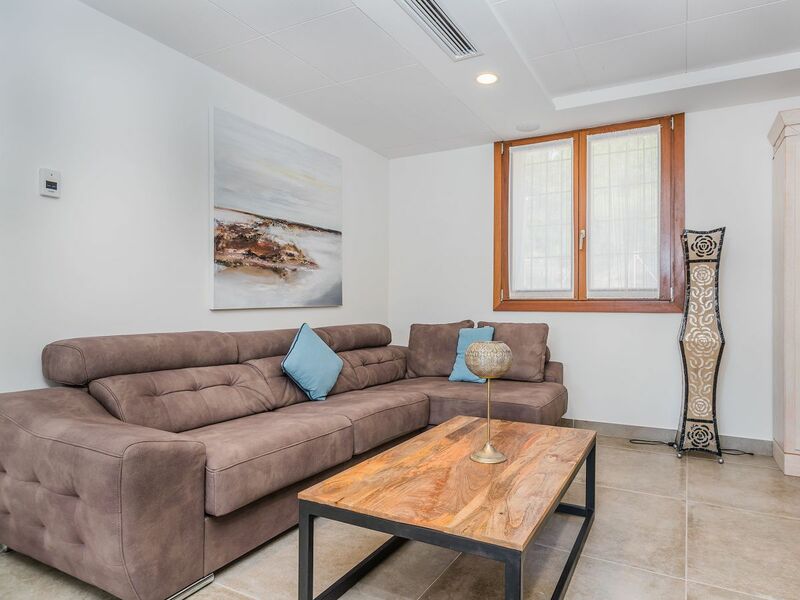 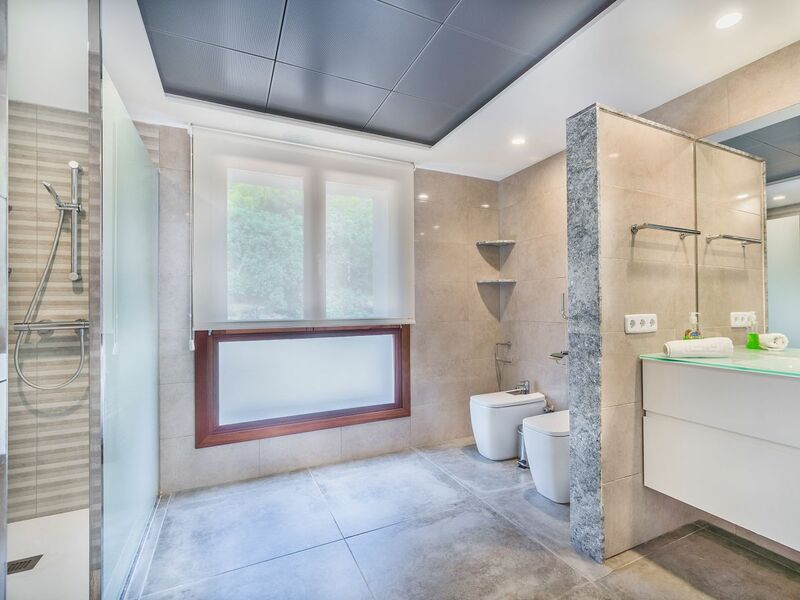 This property is stylishly decorated and is very spacious. 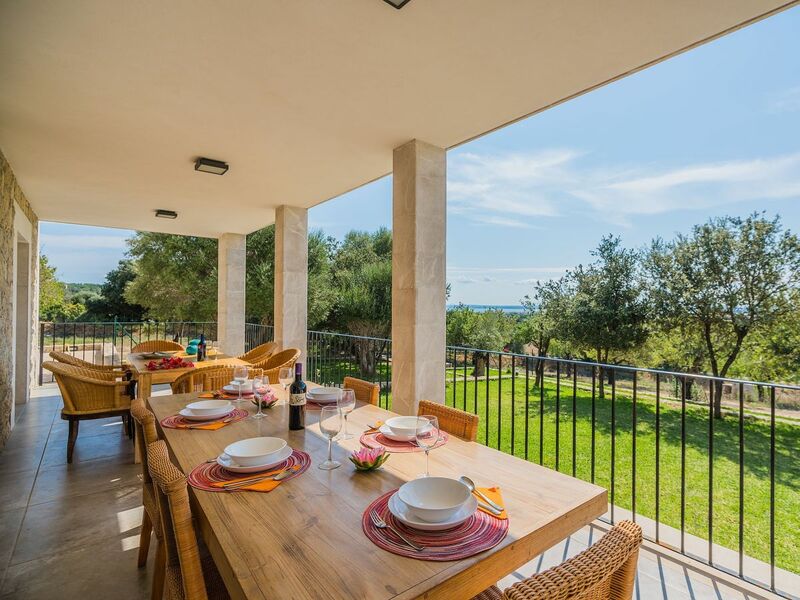 There are covered terraces for al fresco dining and a large salt water private swimming pool. 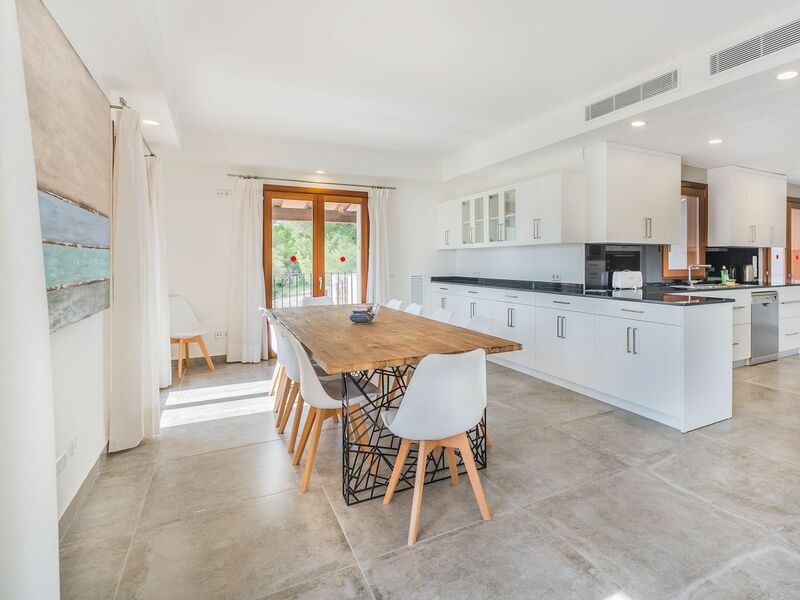 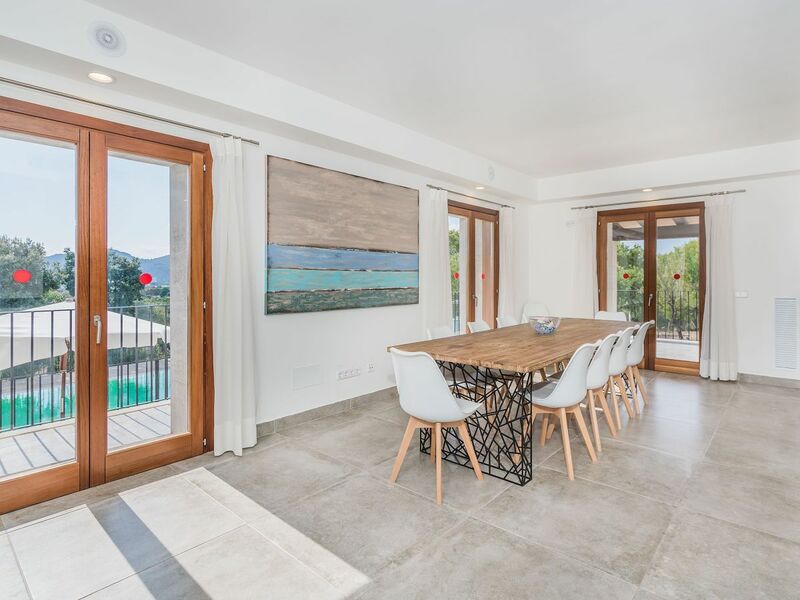 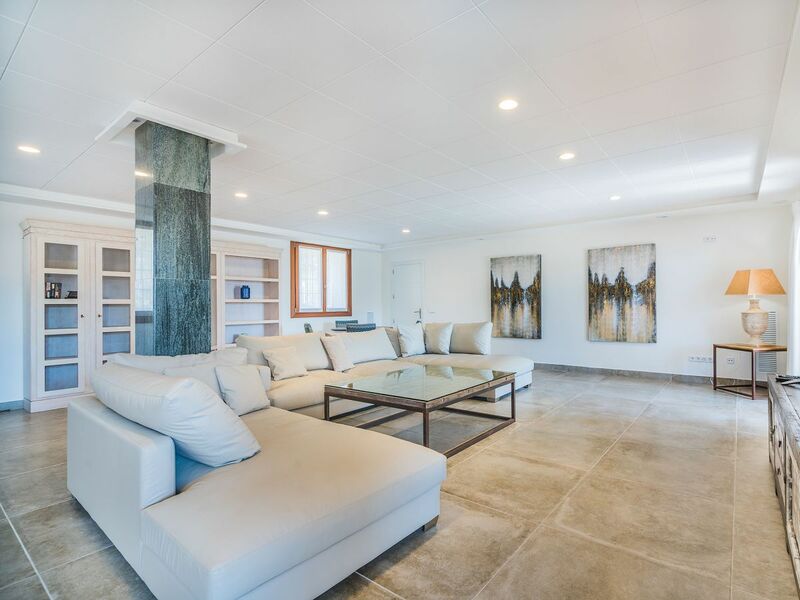 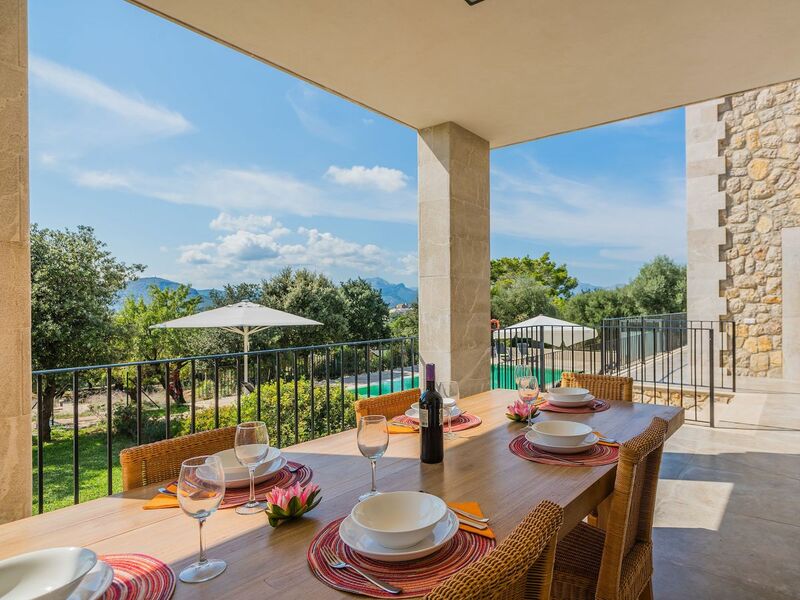 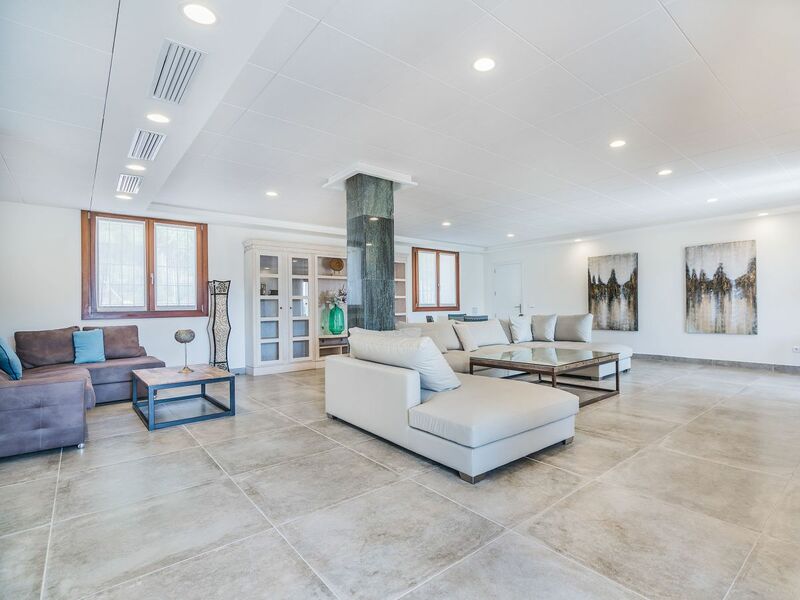 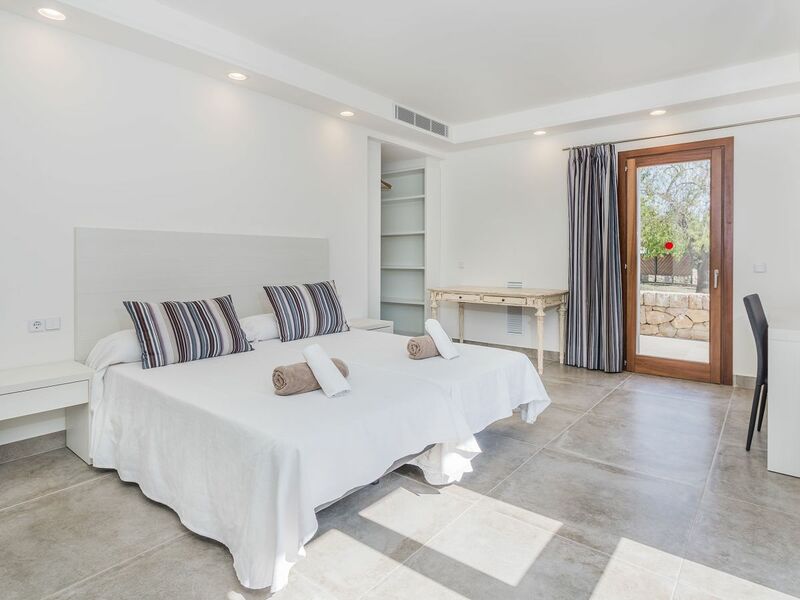 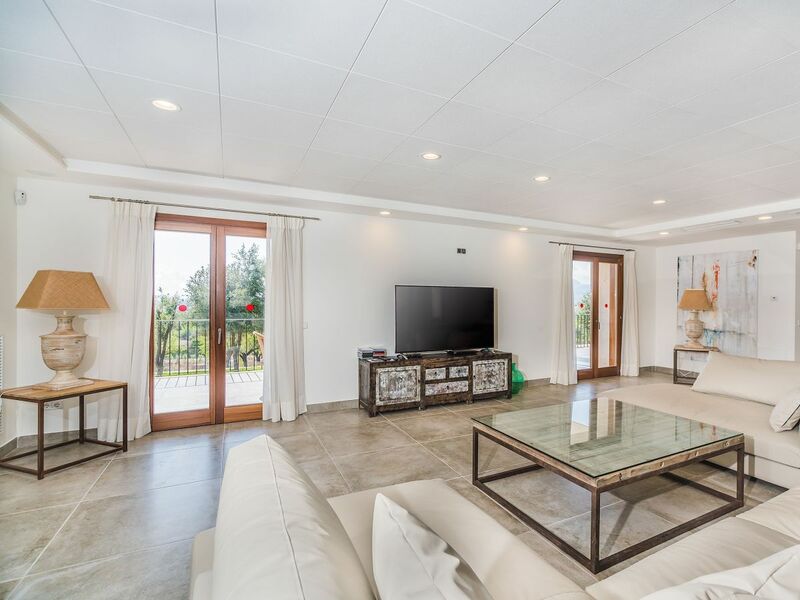 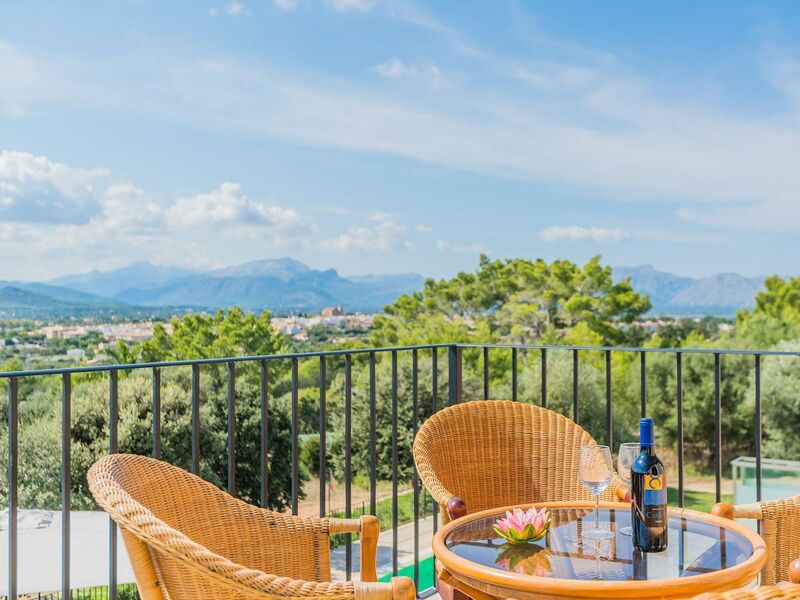 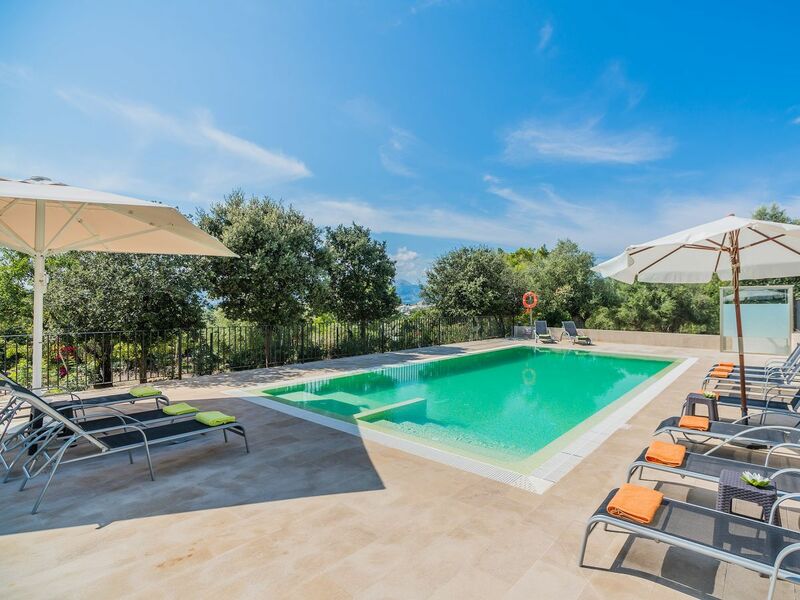 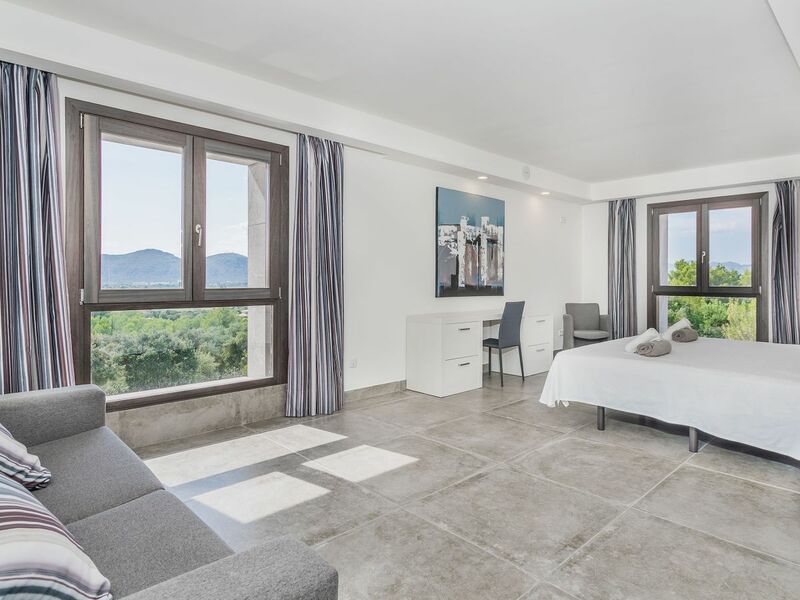 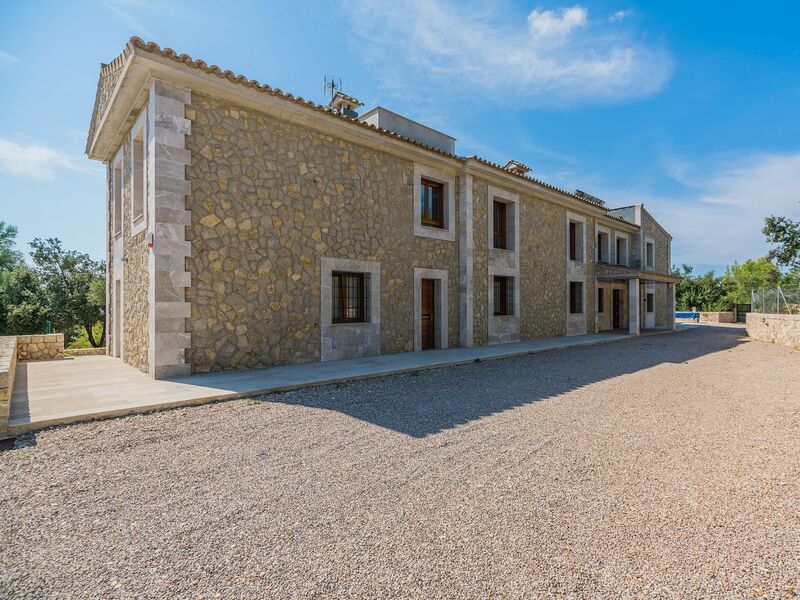 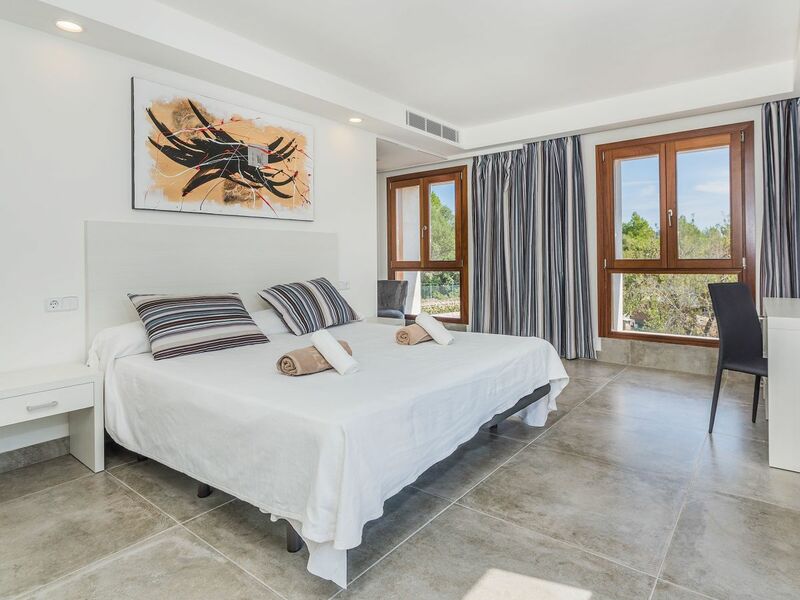 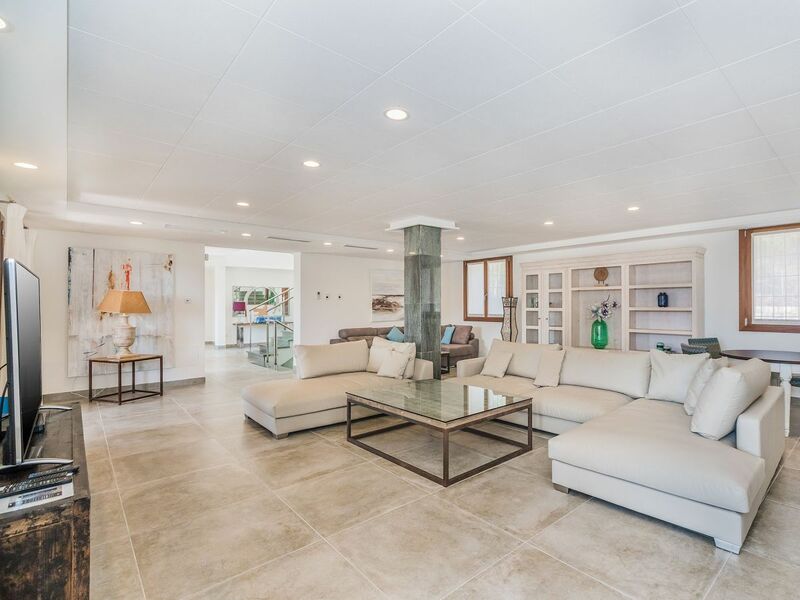 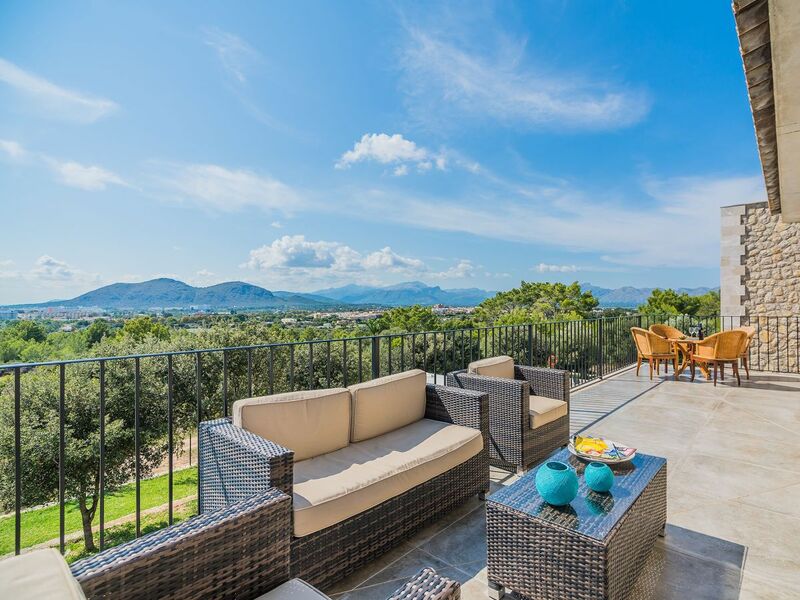 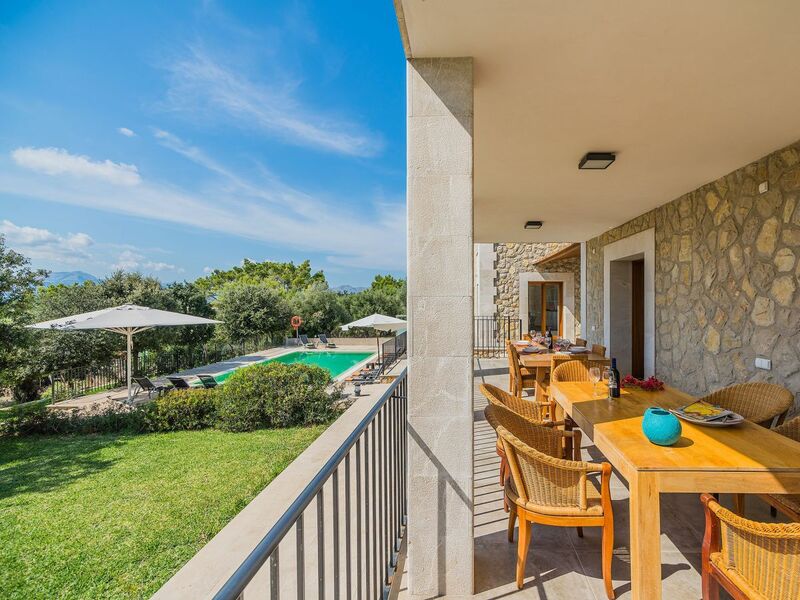 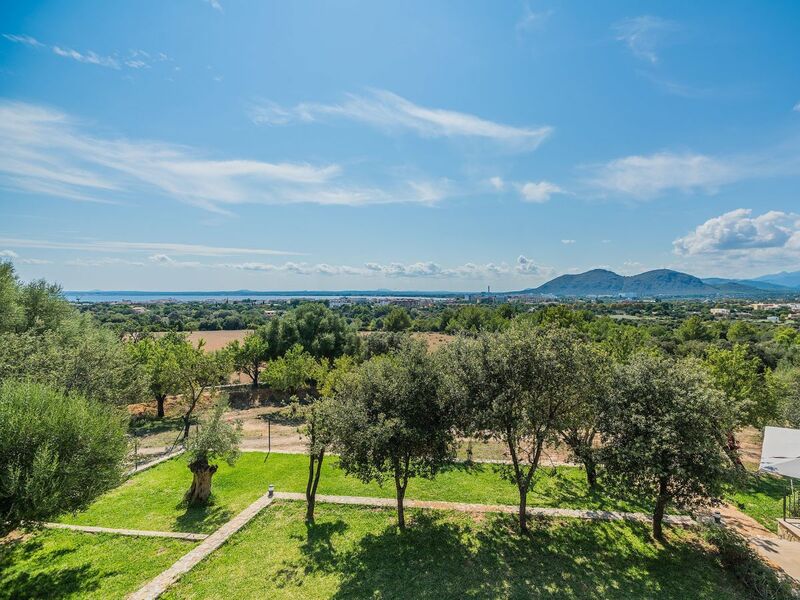 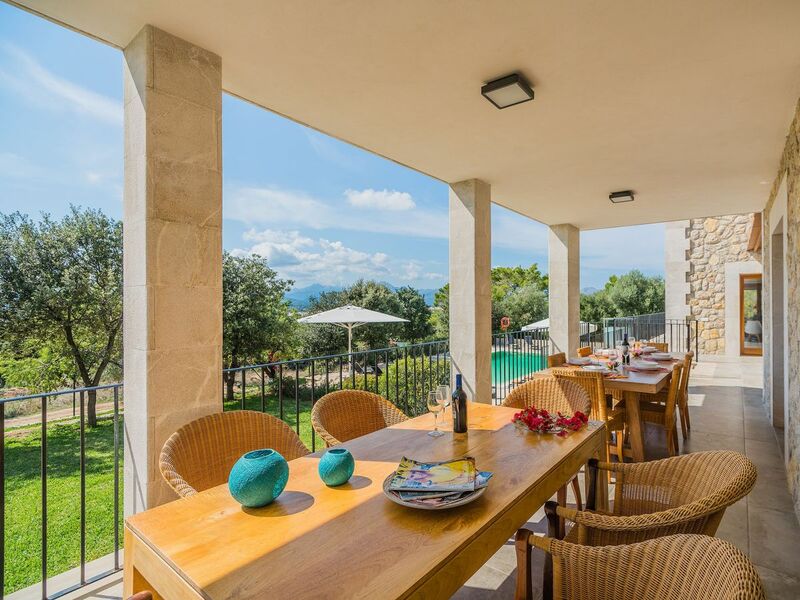 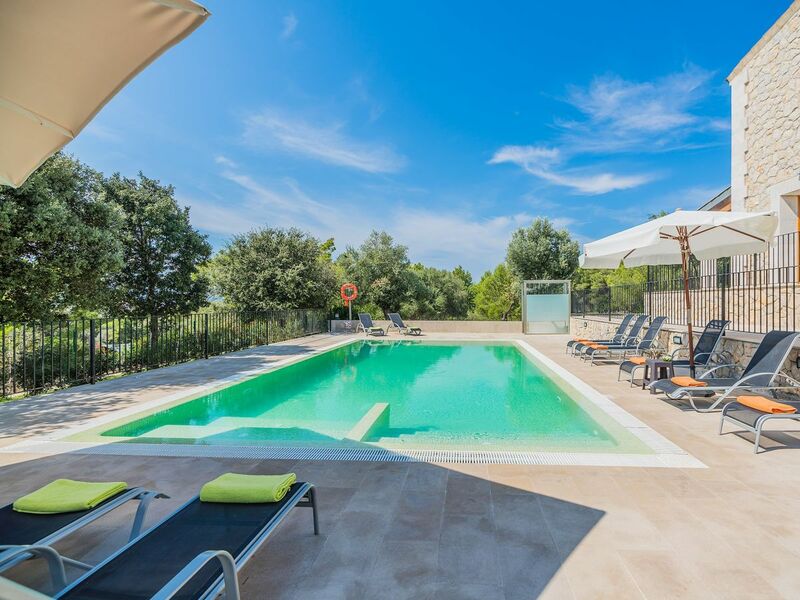 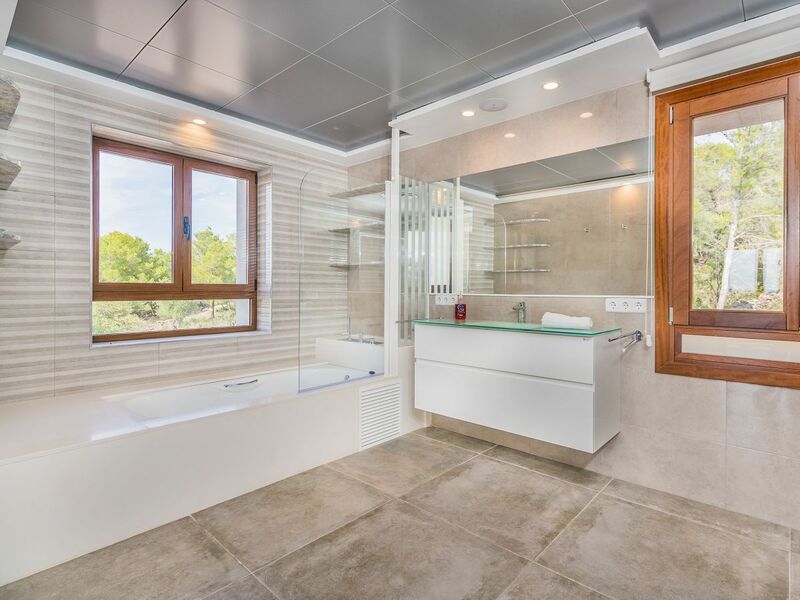 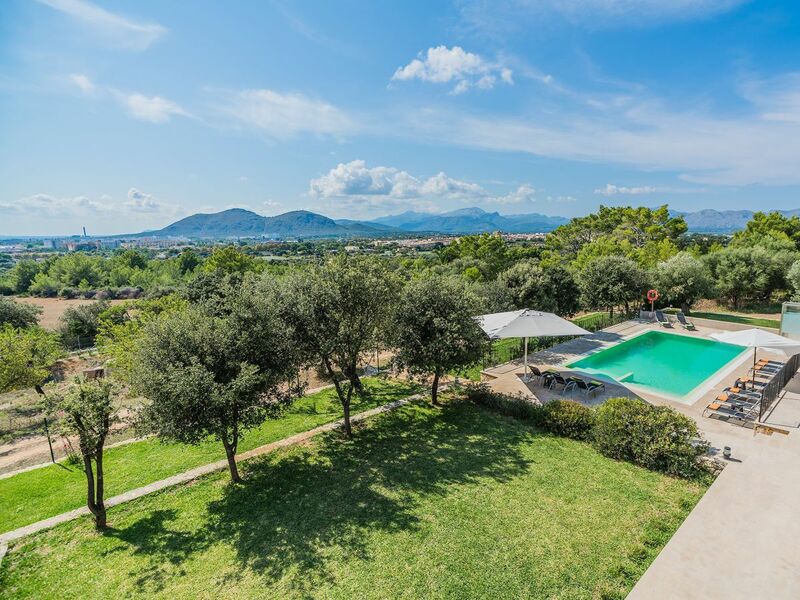 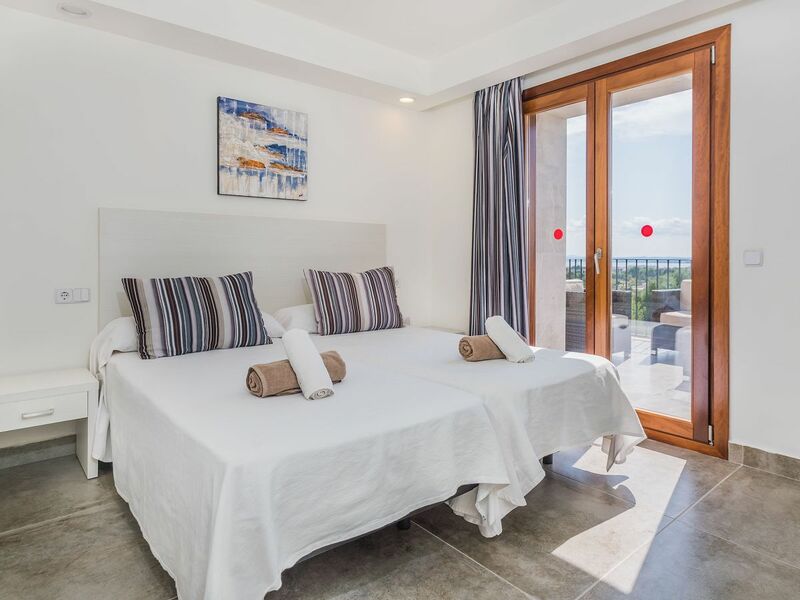 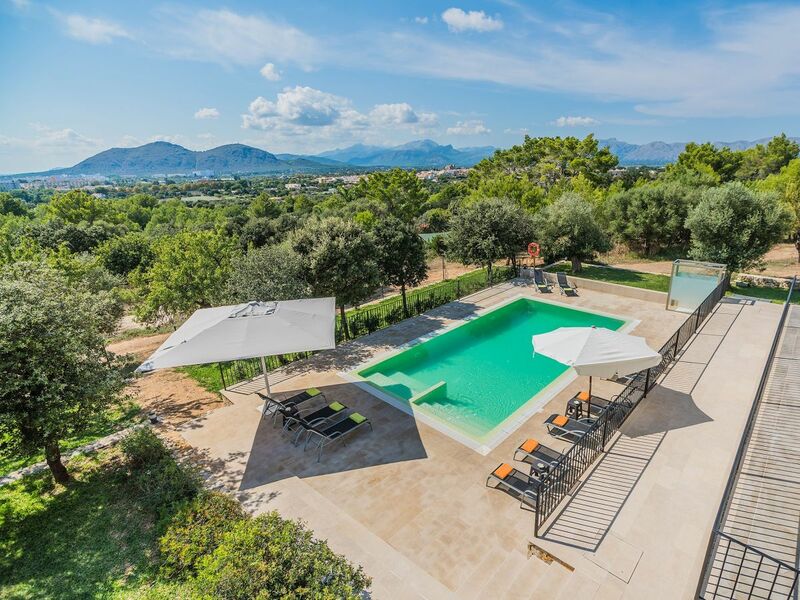 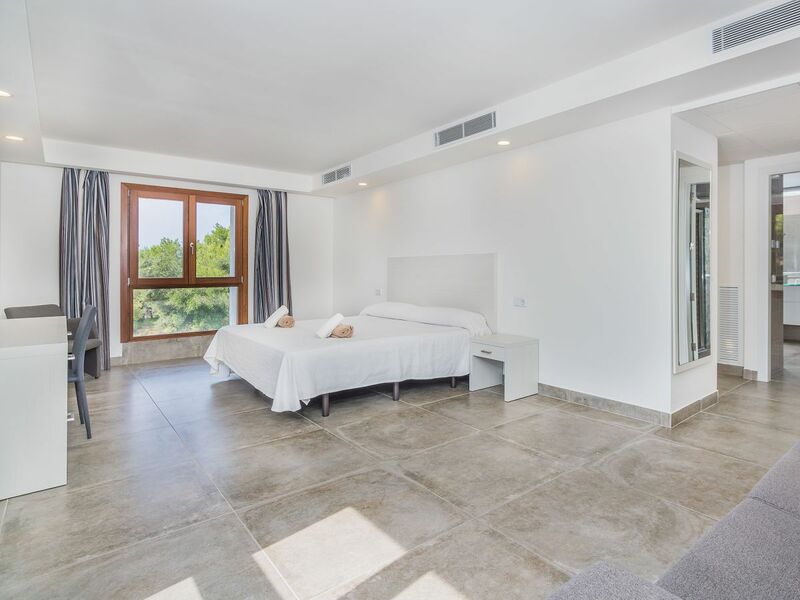 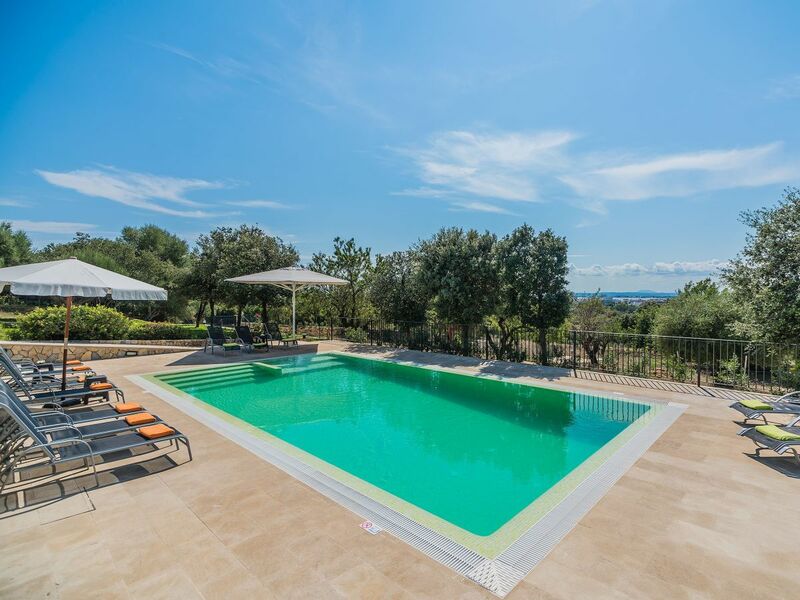 Villa Salou is an impressive 6 bedroom property located within easy reach of Alcudia’s old town and Puerto Alcudia. 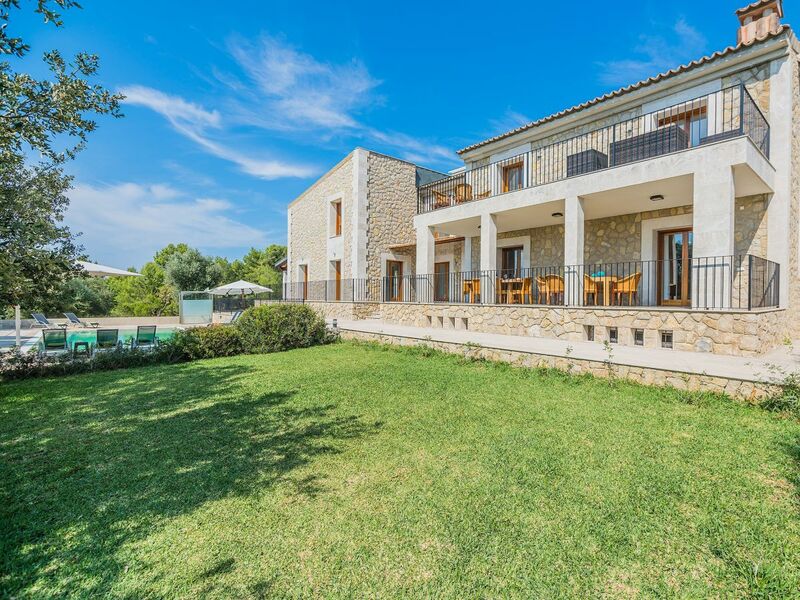 Due to its elevated position, the villa offers dramatic sea views. 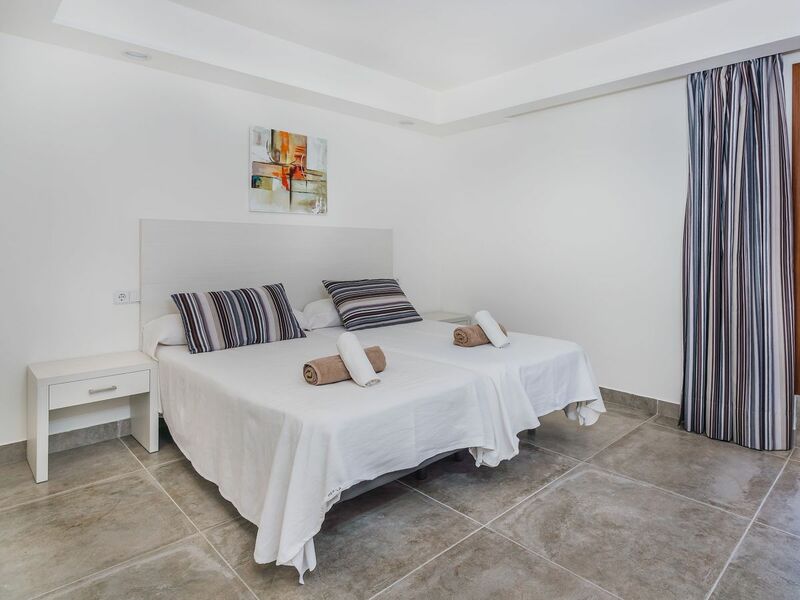 A detailed description of how to get there after booking from us. 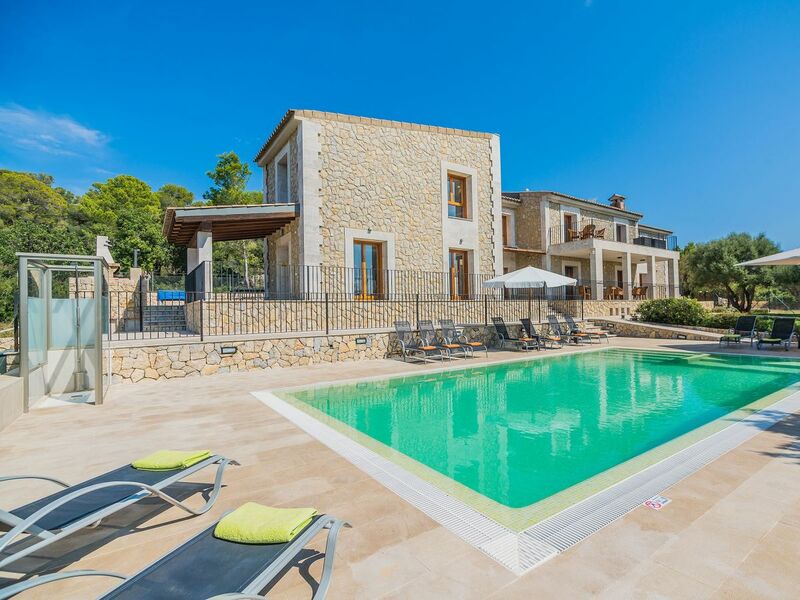 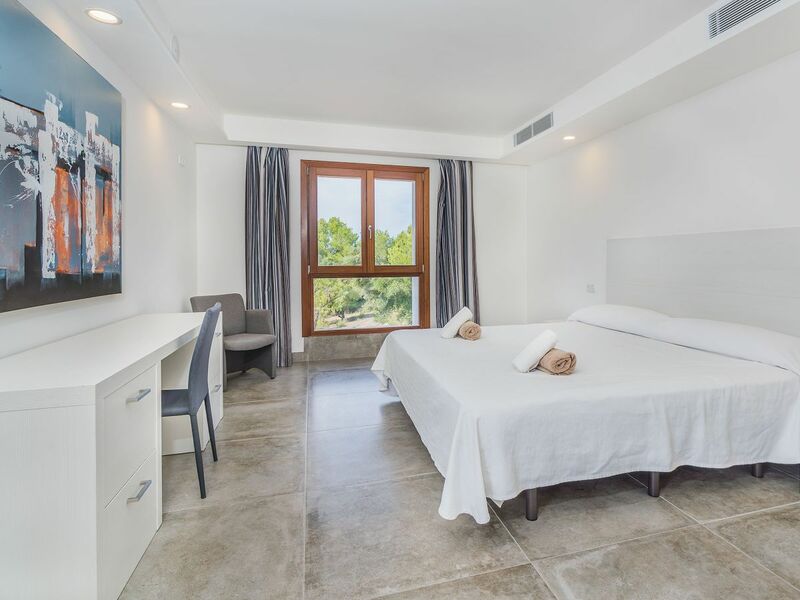 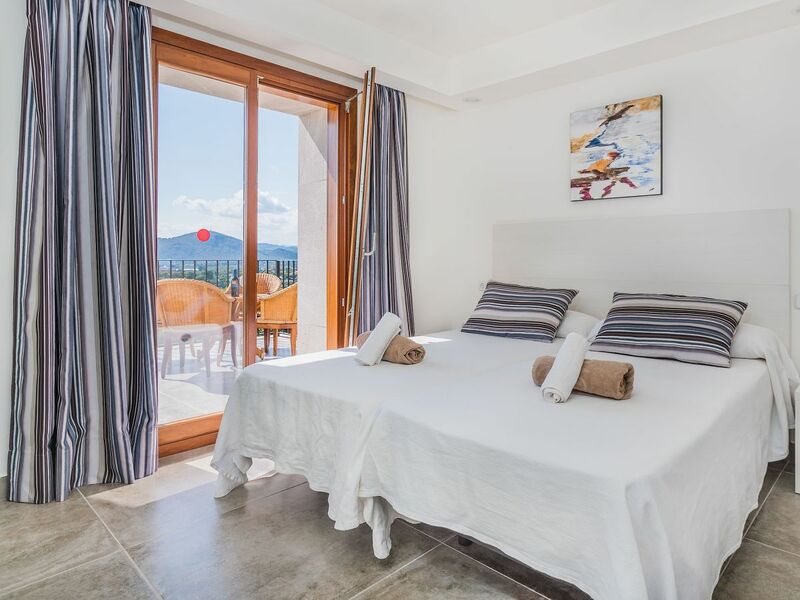 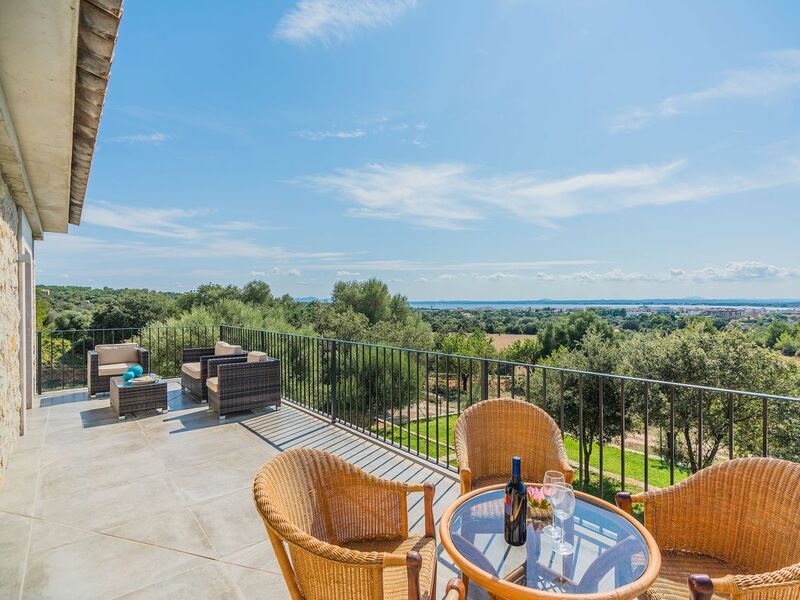 Enjoy our selected villas, fincas and holiday apartments in the north of Mallorca and enjoy the wonderful landscape, culture and gastronomy.